Be a part of the Cambridge Film Festival! 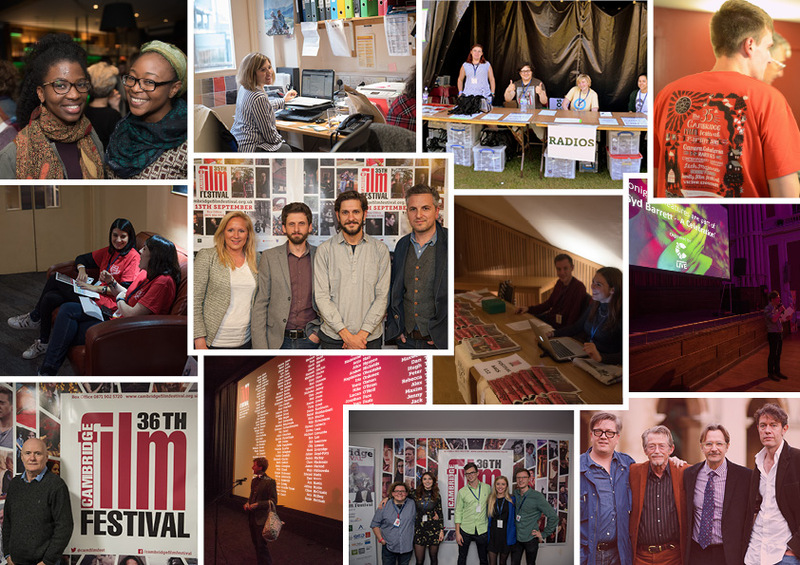 Thank you for your interest in interning with Cambridge Film Festival. Applications for 2019 are not yet open. You can also sign up to the newsletter and follow us on Twitter and Facebook for all our most up to date announcements.